How much do I love these? Gorgeous, gorgeous! Love the pink, green and red flower (the most). These are fantastic - I love them and believe we should all just go into business making various things from these amazing fabrics! 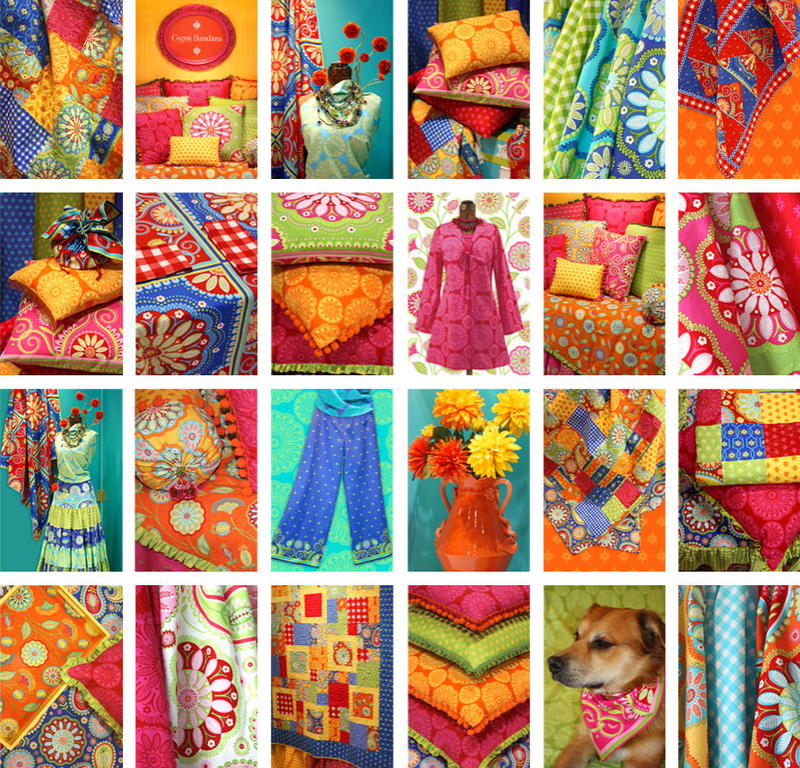 Brillant fabric colours. Stace, you need to find time to sew 1st my love. Maybe win the lottery. Guess who said that.Ha Ha!